Considering adopting a vegan diet, but concerned that you won’t be able to meet your body’s protein needs without any animal products? Despite common misconceptions about following an entirely animal-free diet, you’ve actually got nothing to worry about. He did however mention that one downside to following a vegan diet is a lack of vitamin B12, which is only found in meat. Nancy Clark, a sports nutrition expert in Massachusetts and the author of “Nancy Clark’s Food Guide for Marathoners,” told The NY Times that there’s not enough scientific evidence to support that a vegetarian or vegan diet can lead to increases in athletic performance, but that if you are vigilant about making sure to consume enough protein (like, by incorporating some of the following foods in your diet at different meals throughout the day) you can healthily maintain your active lifestyle. In addition to serving as complete protein source (it includes more lysine and isoleucine, important amino acids, compared to other grains), quinoa is an all-around nutrient-dense grain providing high levels of other essential nutrients such as manganese, copper, phosphorus and magnesium. 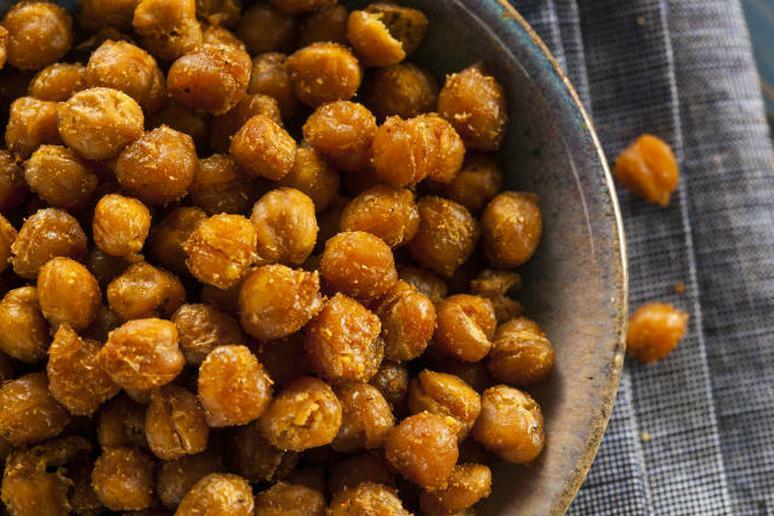 “Among all groups of food commonly eaten worldwide, no group has a more health-supportive mix of protein-plus-fiber than legumes,” reports The World’s Healthiest Foods. For every gram of protein in legumes like black beans there’s an equal amount of fiber, which contributes to the many health benefits associated with their consumption, such as improved digestive health, blood sugar regulation and heart health. In addition to serving up a healthy portion of protein, lentils have the added benefit of providing ample amounts of fiber as well as important B-vitamins. Tofu serves as a smart source of protein and also offers added health benefits thanks to high amounts of important nutrients like calcium and manganese. Also a part of the legume family, these protein-packed beans are another good source of manganese, and they also provide ample amounts of other nutrients such as folate, fiber, iron and zinc. Protein estimates based on figures from nutritiondata.self.com.